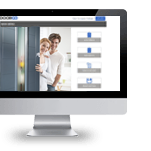 We are a leading innovator in the composite door industry delivering an unrivalled customer experience. Jeyda Heselton is DOORCO’s new creative consultant, click below to read Jeyda’s latest blog on Top 5 Holiday’s for Door Lovers in 2019. 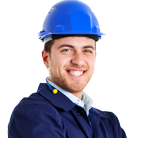 We have a support package to suit every customer type, offering 3 levels of supply. Click below to read more. 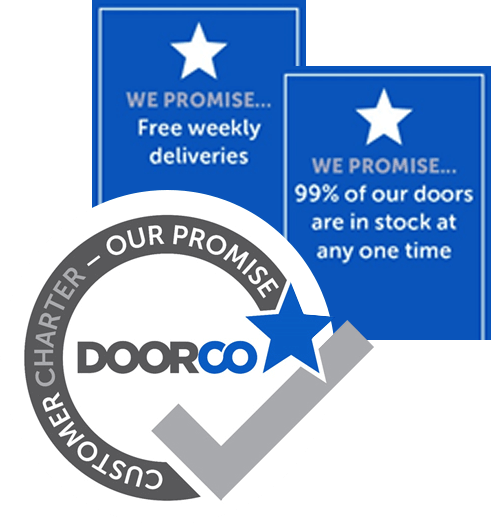 We are the exclusive European distributor of the DOORCO Composite Door brand, which is manufactured in one of the world’s most advanced door factories in Korea. Over the last decade, more than 3,000,000 composite doors have been supplied to us worldwide. It is this manufacturing scale which enables us to keep our prices competitive and for the homeowner to be assured that they are buying a product with a global pedigree.